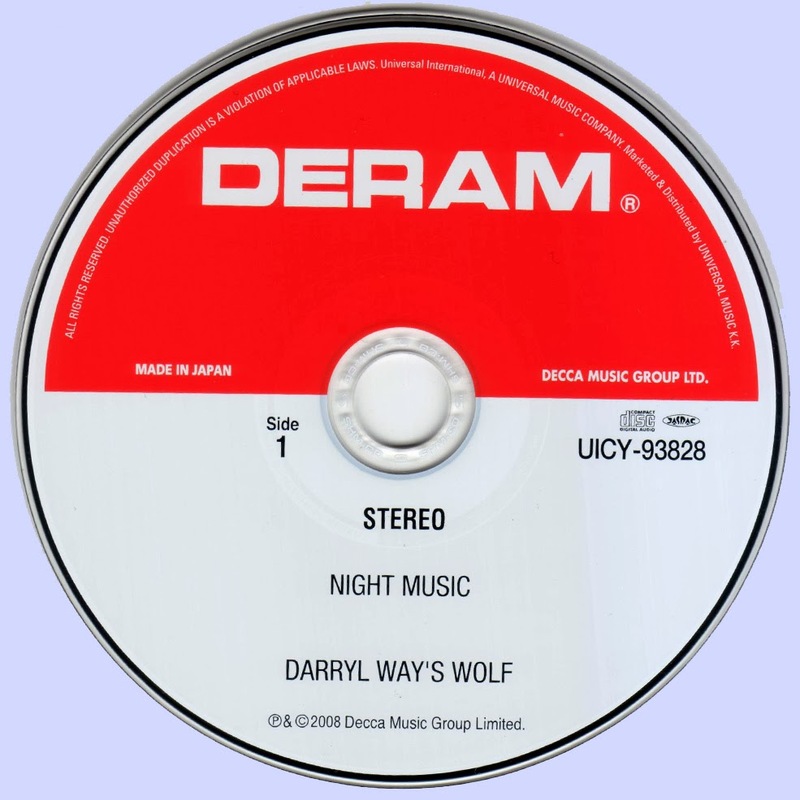 The scarcest of the three Wolf albums, Night Music is finally remastered and reissued along with its litter mates. For those who did not follow the sometimes tortured path of rock-bands-with-violins (re: High Tide, Curved Air, et al.) Wolf was one of those niche bands, appealing to the minority that thought adding an electric violin to a rock format was more than a great idea, and further appealing to the even smaller minority that preferred instrumental work to "songs". And that difference, between the instrumental and vocal, is the compromise which erodes the impact of Night Music. Following two albums that offered flashes of intensity and some fine instrumental stretches, blistering violin work and well-conceived interaction among instruments with a minimum of marginal singing and frankly silly lyrics, the pressures of commerce seemingly dictated a need for more familiar forms. Always a mistake since the word "familiar" already contains the implication that there's already plenty of whatever that is available. Way was to bring ex-If vocalist John Hodkinson into the line-up for Night Music. 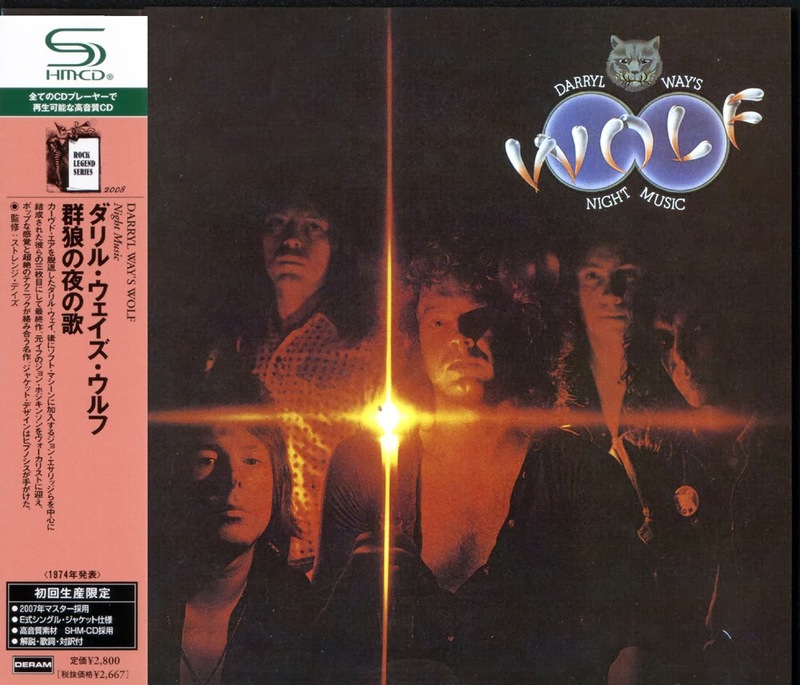 Wolf's most accessible and commercial release benefited from his rich, individual vocal while greater use of keyboards changed the band dynamics to something more focussed. Ironically, this is where Way bowed out, rejoining his former band, and Wolf disbanded.